IT was the silent witness to the horrors of war. 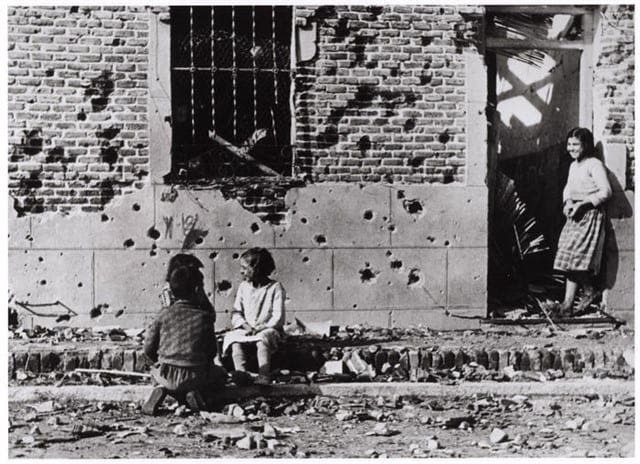 No.10 Peironcely Street in Vallecas, on the outskirts of Madrid, made it into history books thanks to a photograph Robert Capa took in the winter of 1936, in the aftermath of the Spanish Civil War. 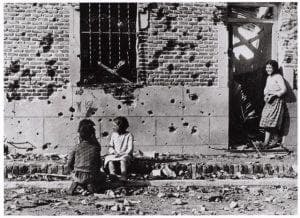 The candid picture shows three kids sitting on the pavement amid the rubble after the building was blasted by German bombs. 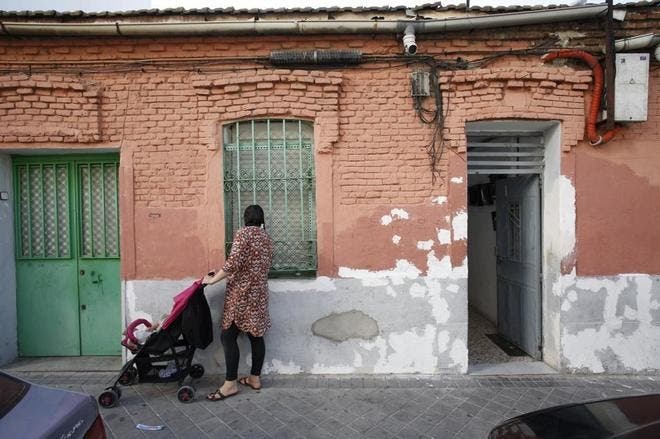 Now Madrid City Council is masterminding the neglected property’s renaissance with plans to buy it from its current owner and convert it into a cultural space dedicated to that historic era. 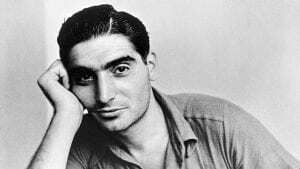 The new Capa Centre, to be christened after the award-winning Hungarian war photographer, will ‘recover a story that had been erased’, according to José Maria Uría of the trade unionist Fundación Anastasio de Gracia. But the project faces one major hurdle: the need to relocate the 14 families who still live in the rundown property. “We obviously know that this is a historical place but, for us, it’s just where we live”, said Cristina Uquillas, one of the residents who lives with her mother and her two children. 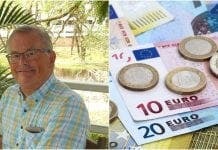 Others see the change more positively, since the building is infested with rats and mosquitoes and vulnerable to extreme weather. Paris. A portrait of Robert Capa taken in the autumn of 1935. Madrid Council has defended the new protected status of the building, ‘not just for its status as an example of early 20th-century construction, but also because of its immaterial value and worth as a testimony of historical memory’.